Sir Barnes Neville Wallis, (26 September 1887 – 30 October 1979). 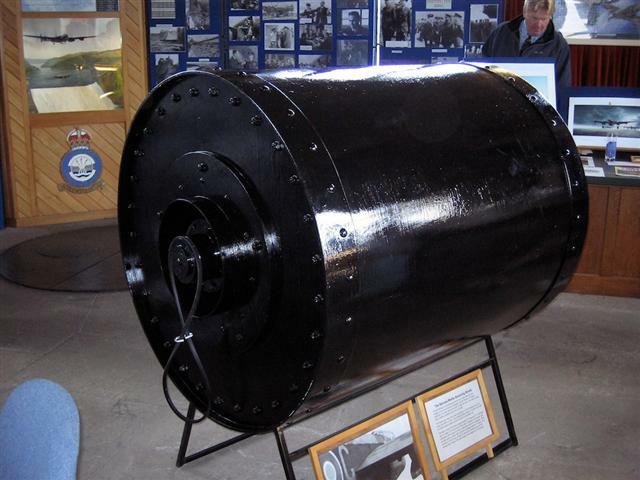 He invented the "bouncing bombs" used by 617 Squadron ("The Dam Busters") to breach the Möhne and Eder dams in Germany in 1943. 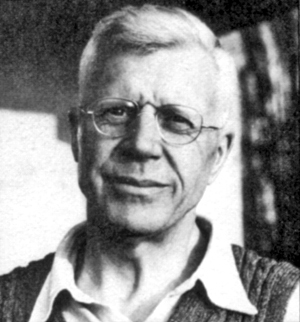 During WWII an audacious plan was concieved by Barnes Wallis to destroy German dams that were key to their industry. Destroying a dam wall with conventional bombs has very little impact. The weakest point of a dam where the most pressure is deep underwater. 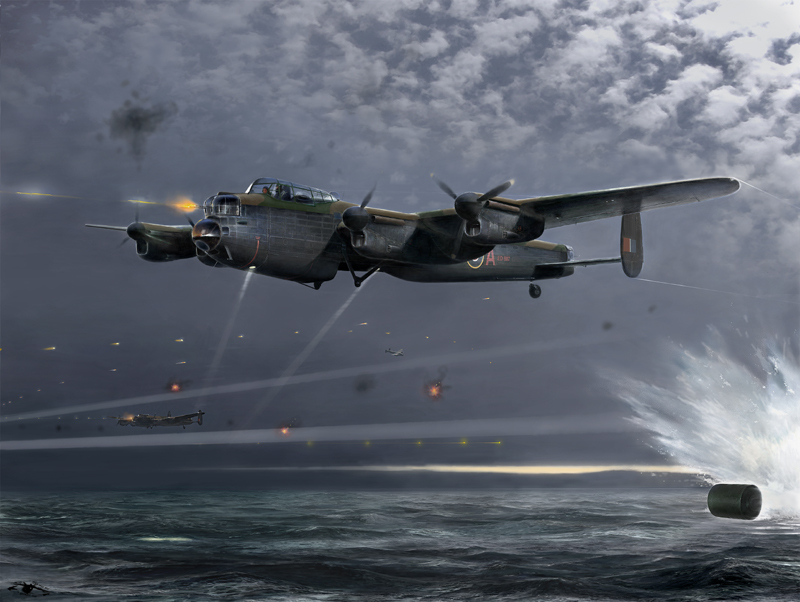 The attack on the German dams was carried out on 16–17 May 1943 by Royal Air Force No. 617 Squadron. The Möhne and Edersee Dams were breached, causing catastrophic flooding of the Ruhr and Eder valley. Two hydroelectric power stations were destroyed and several more were damaged. Factories and mines were also either damaged or destroyed. An estimated 1,600 civilians drowned: about 600 Germans and 1,000 mainly Soviet forced-labourers. It is quite unique, an amazing original weapon, 133 men and just 19 Lancasters heading out in darkness at night, flying at tree-top height over enemy territory, aiming a bouncing bomb at German dams.